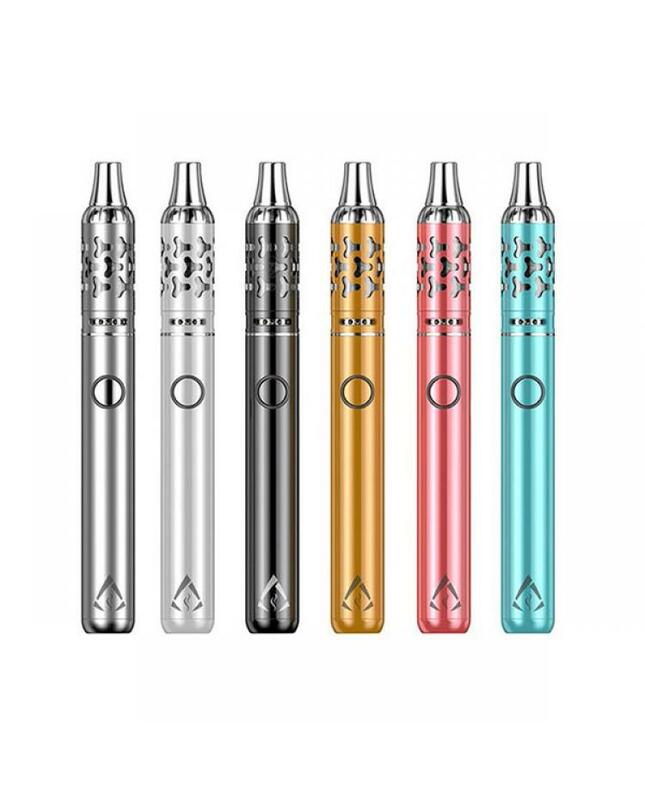 Rofvape coco vape pens for sale, five fashionable colors available, the slim and compact rofvape vape pen have the standard version and the advanced version available, the difference is the capacity of the battery, the tank can hold 2.3ml e juice, top refill, and bottom five airflow control adjustable. support resistance as low as 0.2ohm comes with 0.3ohm and 0.5ohm coil heads. 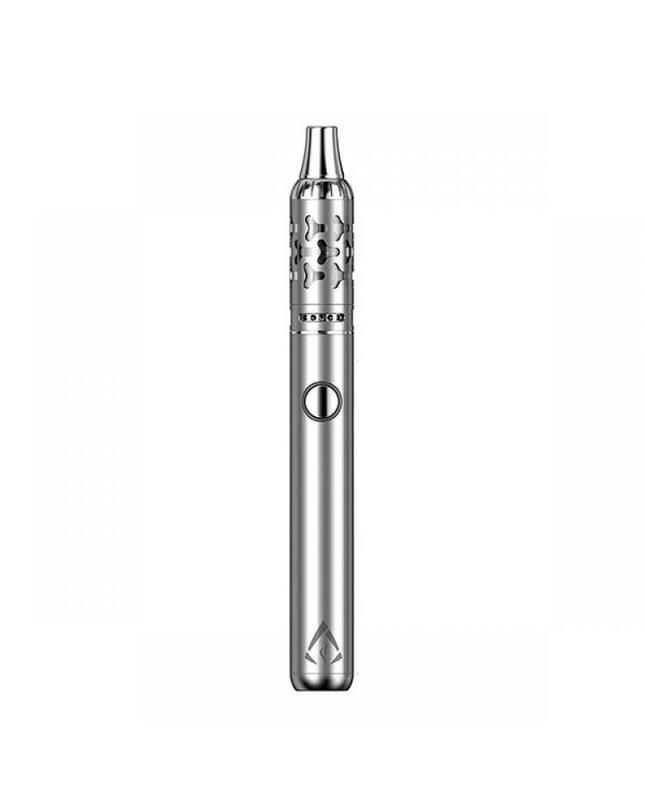 the rofvape coco pen with 7 kinds of protection makes it vape safe and reliable. 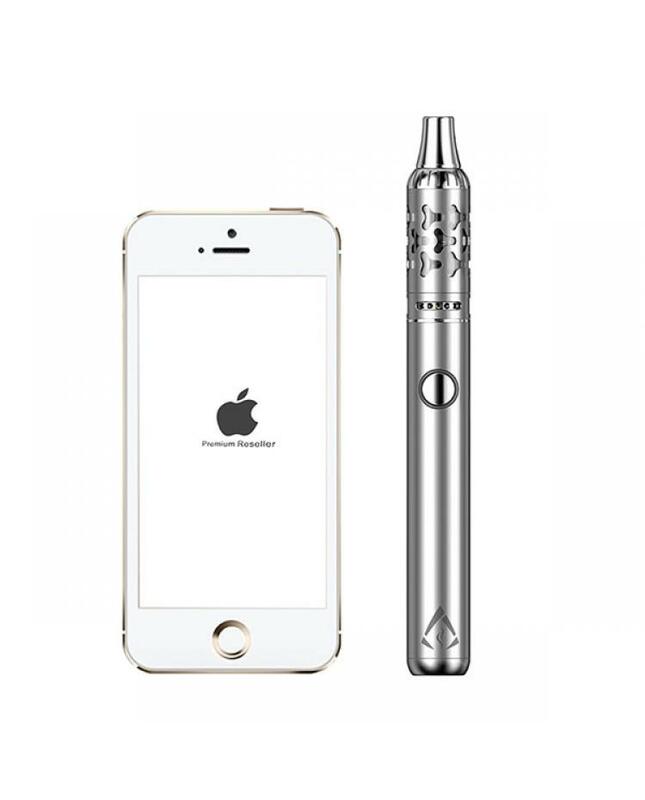 can charge via micro USB port, will produce a huge cloud of vape, brings vapers better experience.